Disinfecting wipes. Plastic spray bottles. Sponges and brushes. 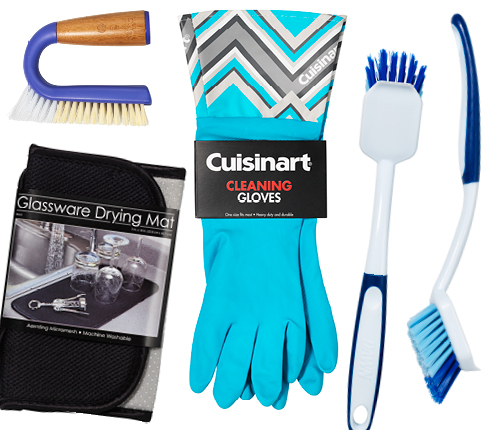 When it comes to cleaning, we have the impulse items that boost sales.